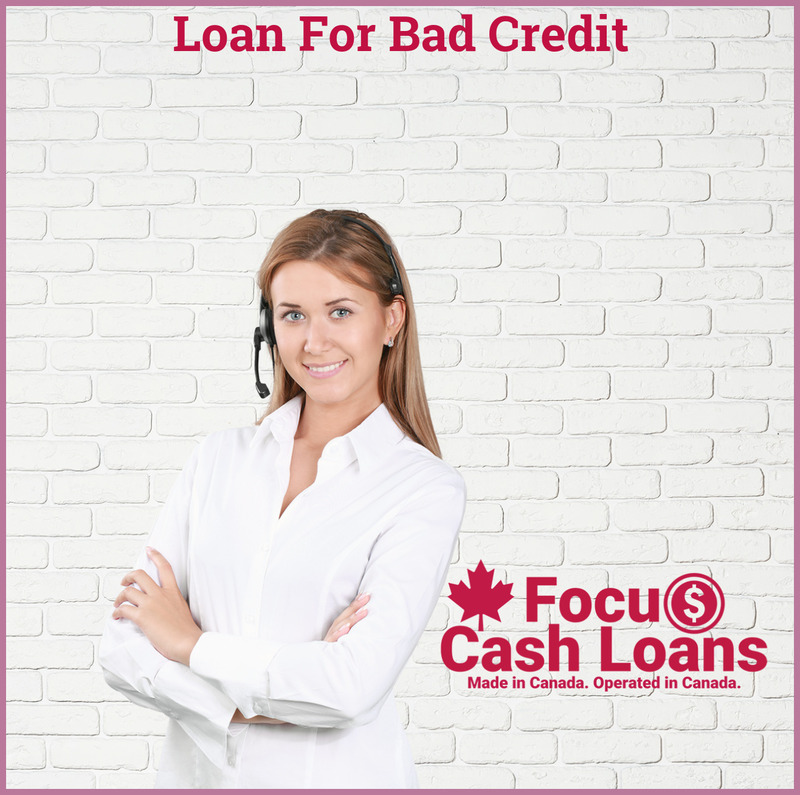 The best and most trusted way which most of the Canadians rely on to get help during tough financial times is by availing the fast cash advances. You just need to be at least 19 years of age, be a Canadian citizen and have a bank account number to do the quick transfers. You need to be an employee at least from the last two months and have a contact number for further communication regarding the terms of the loan. This is all that is required of you to avail cash advances payday loans. You no longer need to run around lazy loan firms and people who don’t care about your urgent needs. You can avail as much as $1500 on the same day. You can payback this amount with your next pay cheque as soon as you get. This way you can maintain a healthy credit score and at the same time be qualified to take more such loans in the future. don’t need to fax any kind of documents to us nor do you have to worry about your credit rating as you can still get the cash you want even with a not so good credit score. The interest rates are the best and most affordable in the market, given the short term nature of this loan. Call us now or apply to us immediately by filling out the easy application form which needs to be filled with details like your name, address, employment details and contact number. And, off you go for the instant cash ready to be transferred directly to your bank account. May be you are in a situation where you need to repair your car immediately to make it easy for your daily commuting. In this way you can save lot of time between different work schedules and save money. You don’t need to wait until your next pay cheque arrives and you can get the cash that you want with a reasonable interest rate in just a few minutes. The best part is you don’t need to leave the good comfort of your home or office to initiate this process. All that you need to do is readily available online and is completely readymade to meet your needs in just the perfect time. 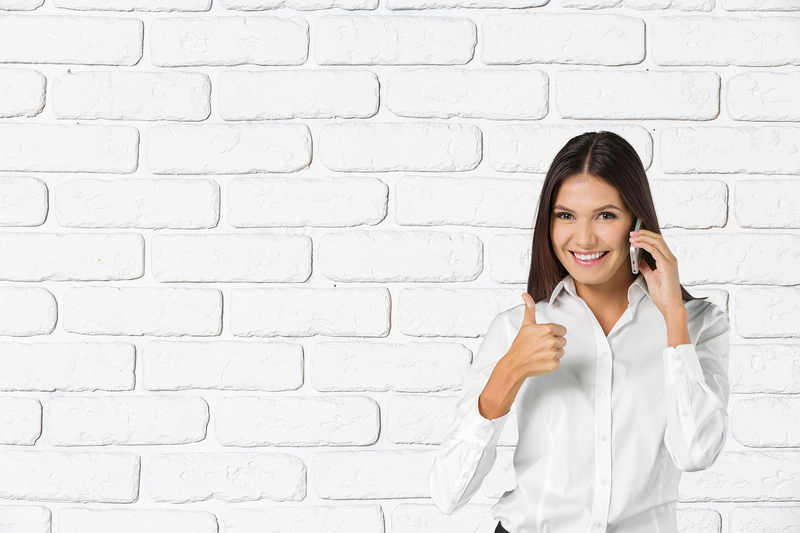 Contact our wonderful customer department to answer all your doubts and questions just in time to help you get the much needed cash advances. We know that it would be very embarrassing for you to ask your employer for some cash advance as that would put you down among your fellow employers and your employer. You cannot just go to your friends and ask for help as they too have their own needs to meet up with. But, you can rely on us instantly and happily for that extra cash when you need it the most. You can just share this valuable information to all your friends and family who could be in need of similar kind of help but do not know where to find it. You could be wondering about how many times you can avail this loan and you will be happy to know that you can take this loan as many times as you might like after repaying the existing loan amount. There are no hurdles to get this loan, if you meet the simple requirements as mentioned above. So, apply right now for cash advances and see how quickly you can change the circumstances around you with just one click online.